A Bangladesh government probe committee found five top officials of Bangladesh Telecommunications Company Ltd (BTCL) guilty of attempted corruption, inefficiency and failure to establish a nationwide telecom backbone network in the last ten years. Meanwhile, Japan International Cooperation Agency (JICA) withdraws the US$25 million aid package that it had sanctioned for the project. The telecom division presented the probe report to the parliamentary standing committee on the telecom ministry on Wednesday. The committee is satisfied with the report but not with the recommendations; so it has decided to revisit the report and make new recommendations, meeting attendees said. It also formed a subcommittee headed by Kazi Firoz Rashid, a member of the standing committee, along with two other members to make the new recommendations. “After evaluating the report at the meeting, we decided to find out the truth as it is our responsibility,” said Imran Ahmad, chairman of the committee. This is not just a loan or failure to complete a project; the entire nation’s image is attached to it, said Ahmad. In June this year, JICA took back the loan it had allocated to establish the countrywide telecom backbone network in 2005. The nation’s first fibre-optic cable project was meant to build a transmission backbone to ensure uninterrupted internet connectivity across the country. This is the first time that they have taken back a loan from Bangladesh, committee members said. In a 200-page report, the probe committee found guilty Ashok Kumar Mandal, the project director; BTCL’s former managing directors Azizul Islam, Md Kalimullah and Mahfuz Uddin Ahmed and Shahabuddin Ahmed, a director. It also raised questions on the ability, honesty and efficiency of the BTCL officials. However, the probe committee did not recommend any punishment for them. “They violated the public procurement rules. That’s why the donor lost interest and decided to take back its money,” the report said. “We will soon finalise our recommendations, which will be based on the findings of the probe committee,” said a meeting attendant, seeking anonymity. Prior to taking back the loan, JICA wrote a letter to the senior secretary of Economic Relations Division to take a lesson from this incident and to avoid making such a mistake again in the future. It was a very humiliating letter for the entire nation, according to the standing committee members. It was after this letter that the Prime Minister’s Office directed the telecom division to run an investigation. Although JICA allocated the loan in 2005, it became effective from July 2008, after the government fulfilled JICA’s condition of turning the-then Bangladesh Telegraph and Telephone Board into a public limited company which 100% shares are owned by the Government of Bangladesh. 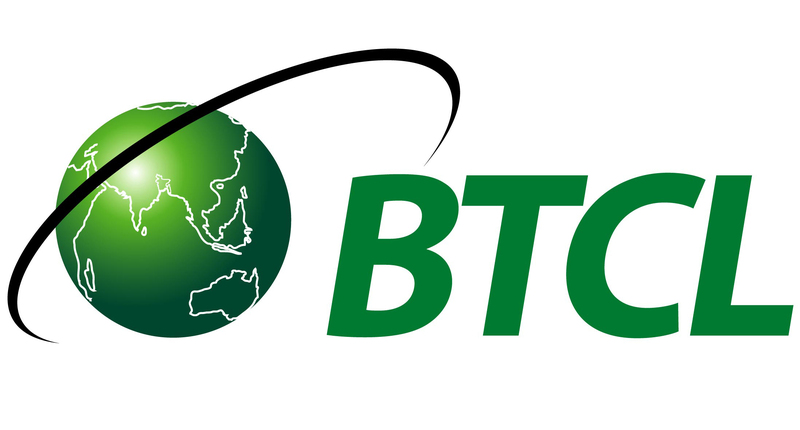 BTCL is not yet listed at any stock exchanges of Bangladesh of elsewhere in the world.